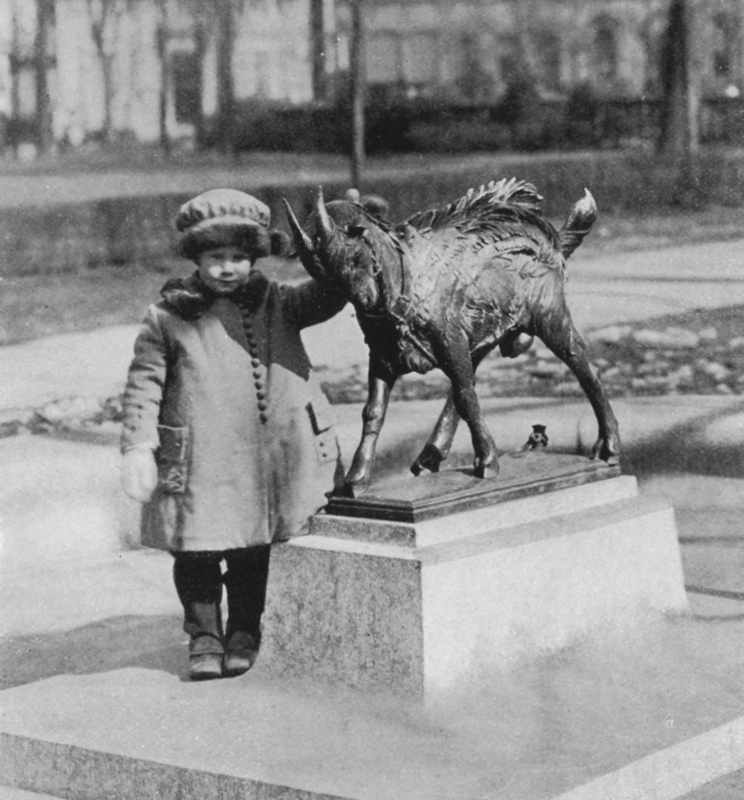 Historic highlights from an "Association of Firsts"
Established in 1872 by two civic-minded young men, Henry K. Fox and Charles Howell, the Association for Public Art (aPA, formerly the Fairmount Park Art Association) initially focused on enhancing Philadelphia’s Fairmount Park with sculpture. The organization’s concerns soon expanded beyond the park to the city as a whole. 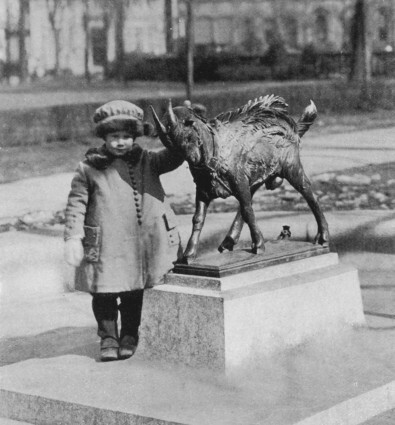 The aPA has supported planning projects such as the design of the Benjamin Franklin Parkway, a grand boulevard punctuated by outdoor sculpture; the Ellen Phillips Samuel Memorial along Kelly Drive and the Schuylkill River; and the International Sculpture Garden at Penn’s Landing on the Delaware River. The aPA also advocated the establishment of the city’s Art Jury (the forerunner of the current Art Commission) and the adoption of the country’s first “percent for art” ordinance under which a percentage of construction costs for city projects must be set aside for fine arts. Today, through its diverse programs, the aPA continues to promote the important role that public art plays in the creation and enhancement of civic spaces. We serve thousands of people directly through our commissioning and educational programs, and even more indirectly, as they benefit from the accessibility of public art that is one of Philadelphia’s hallmarks and a key contributor to its quality of life.